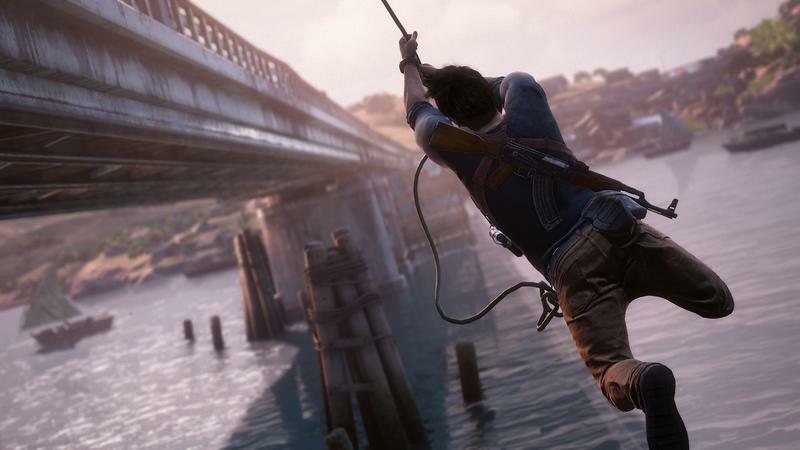 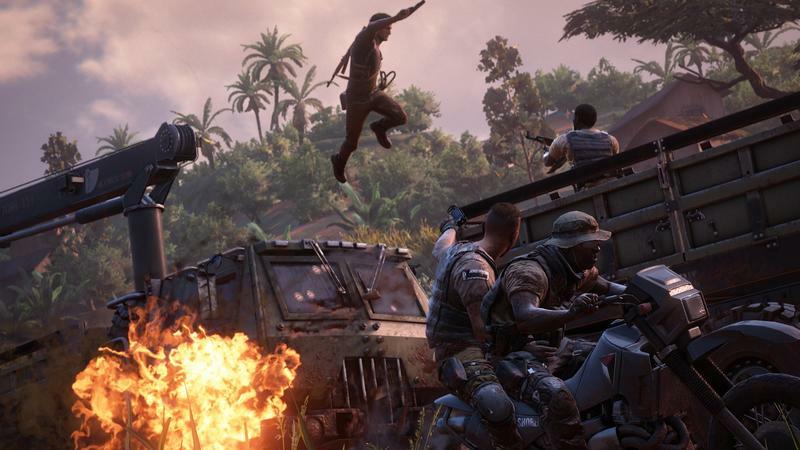 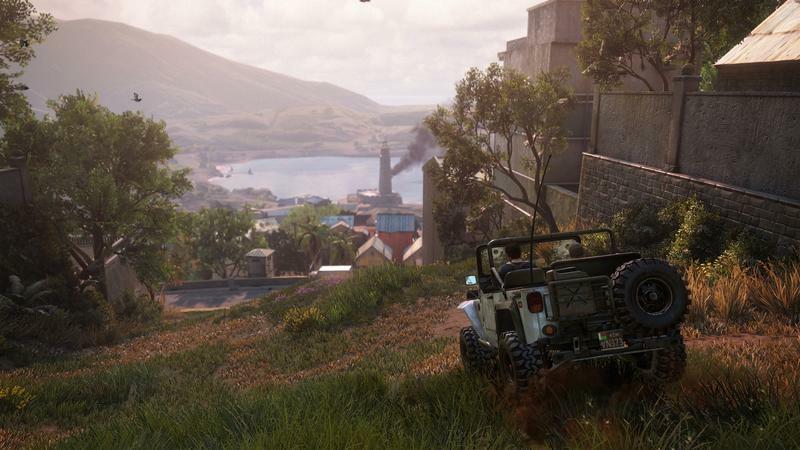 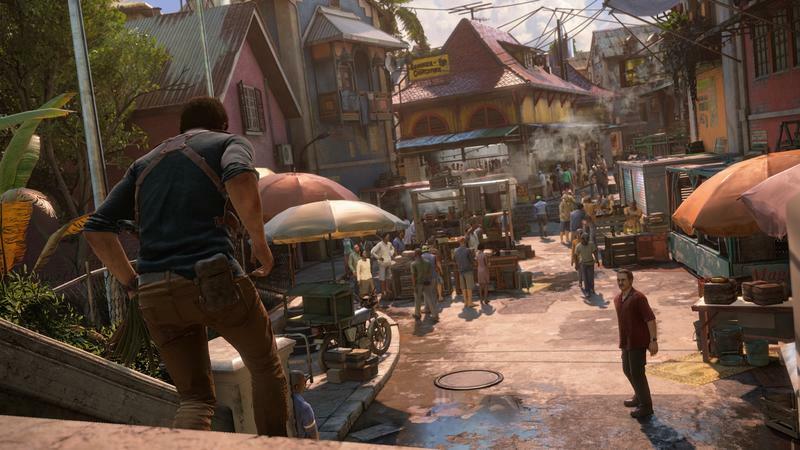 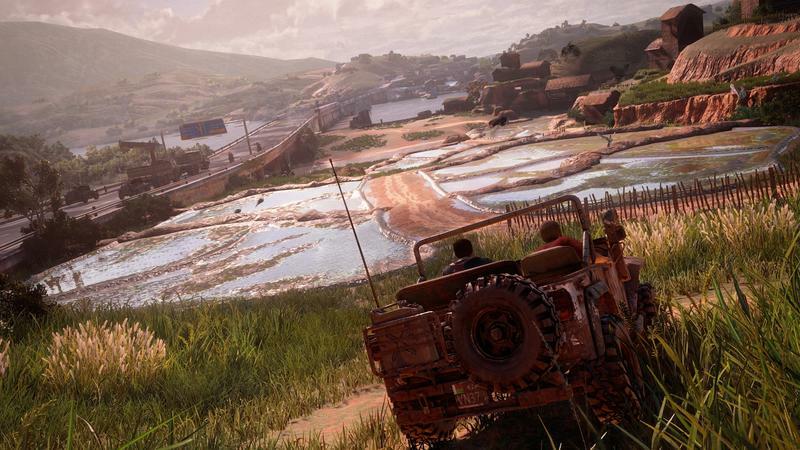 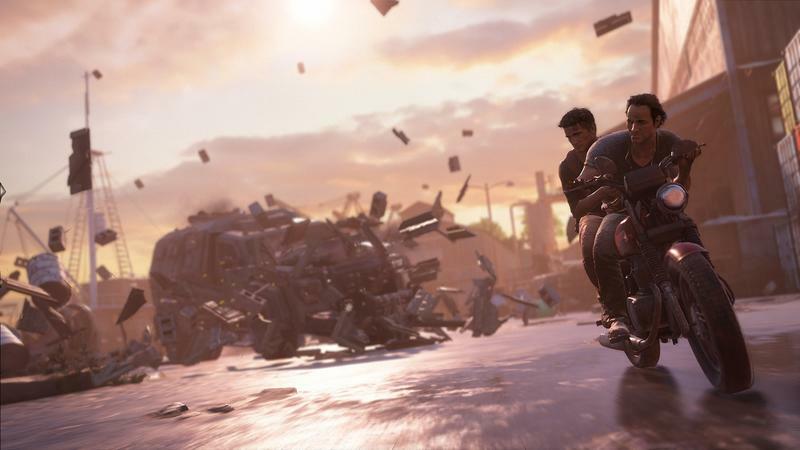 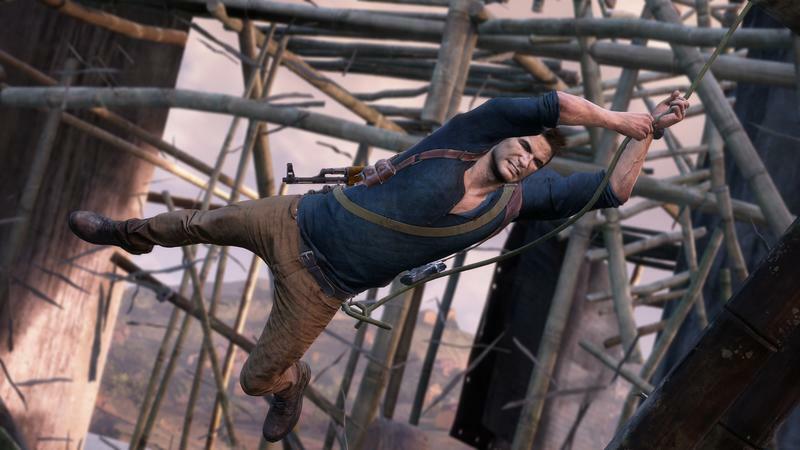 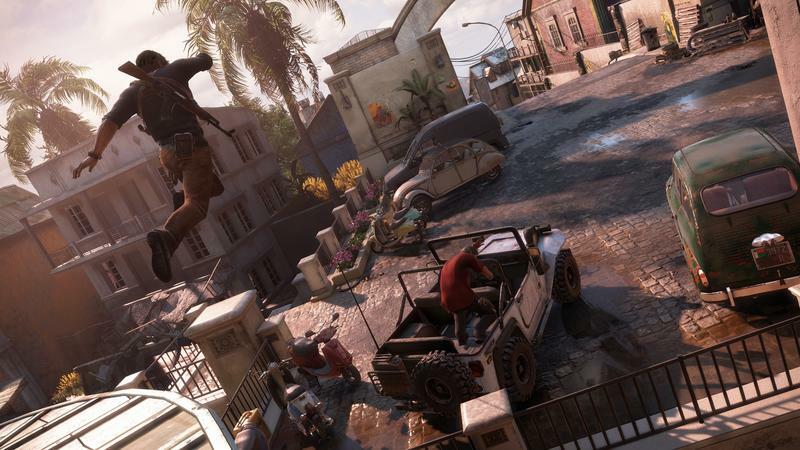 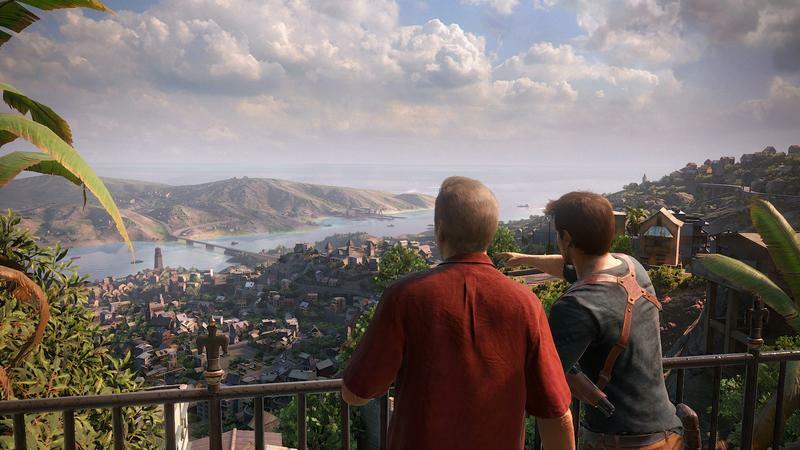 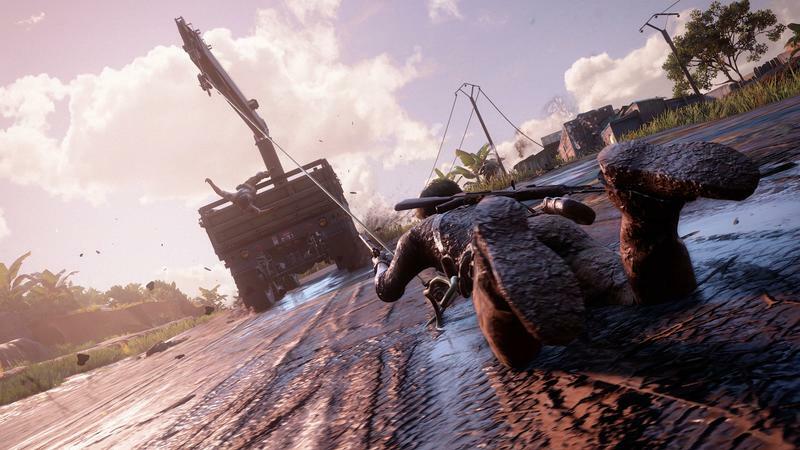 Uncharted 4: A Thief’s End started out as one game, but it’s going to end up as another. 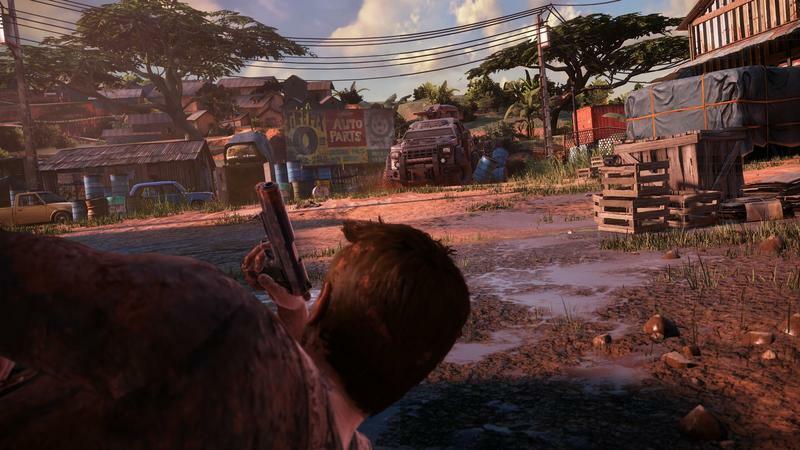 At the beginning of development, the game was in the hands of Amy Hennig, Director of Uncharted 2: Among Thieves and Uncharted 3: Drake’s Deception. 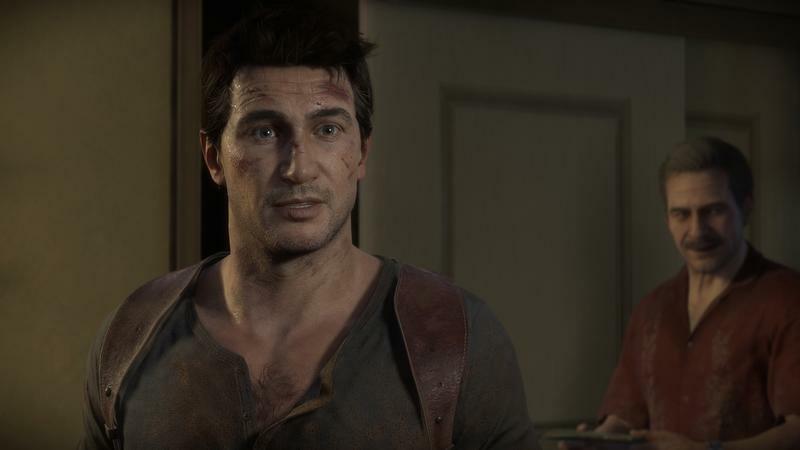 At some point, the relationship between Hennig and Naughty Dog changed for some reason. 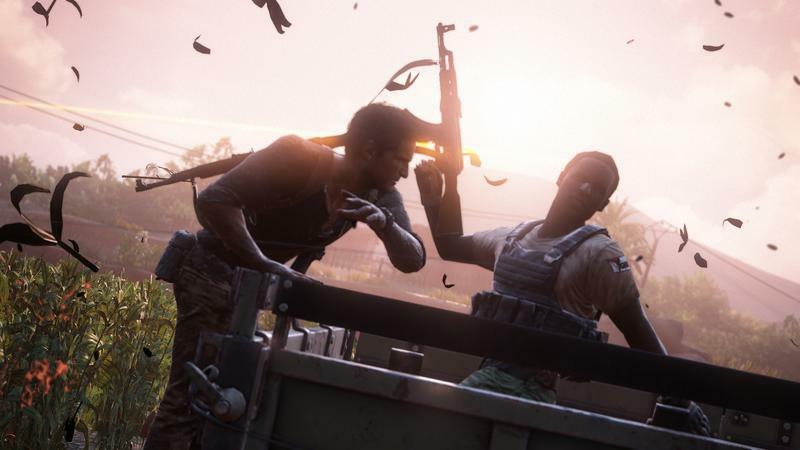 Both parties have stayed quiet, but rumors at the time suggested that Hennig was forced out by The Last of Us directors Neil Druckmann and Bruce Straley, though the studio has denied this. 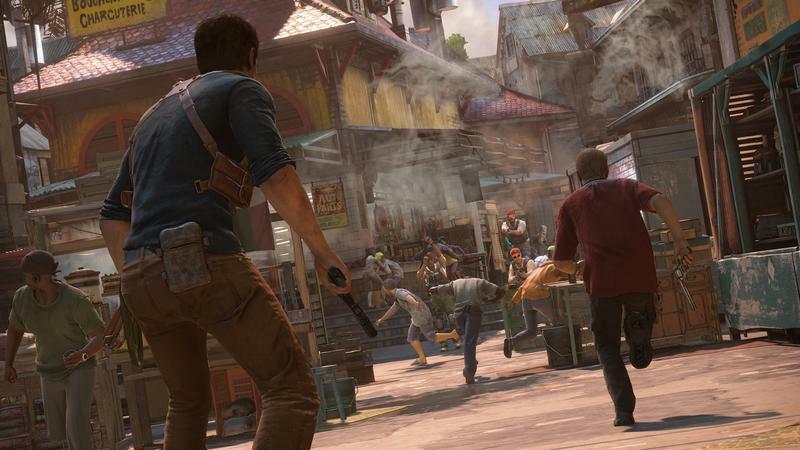 The change resulted in a lot of work being done over again. 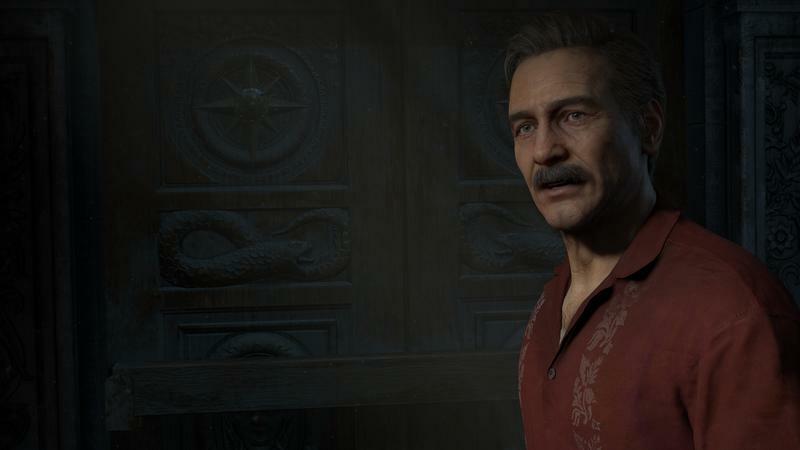 Last summer, voice actor Nolan North said that the team had thrown out about eight months of work. 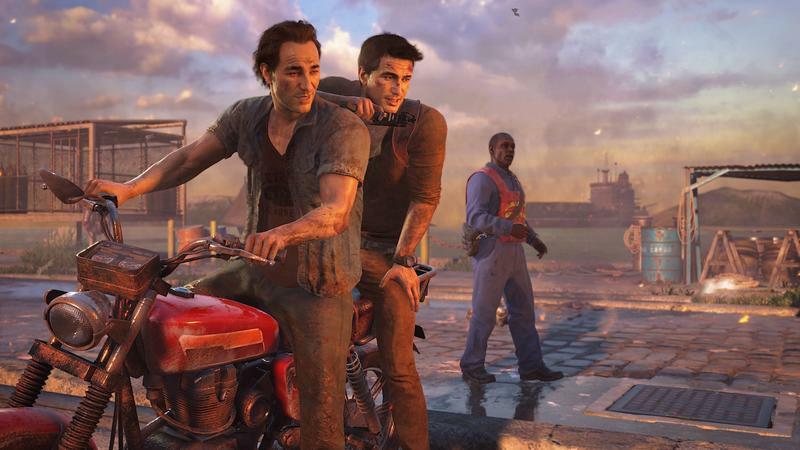 It’s disappointing to hear that Hennig’s original vision seems to be completely gone, but if things were truly toxic, it’s not surprising that such sweeping changes were made. 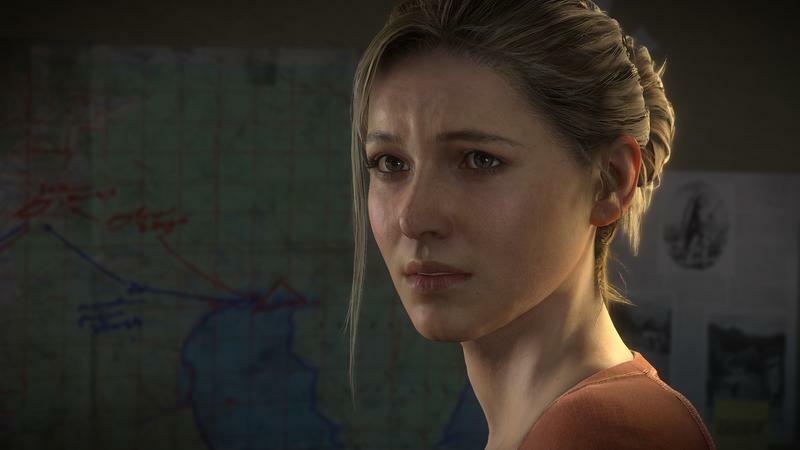 Her direction on Uncharted 2 made it one of the best games of the PlayStation 3 era, but Druckmann and Straley’s The Last of Us was some of the best gaming on the system as well. 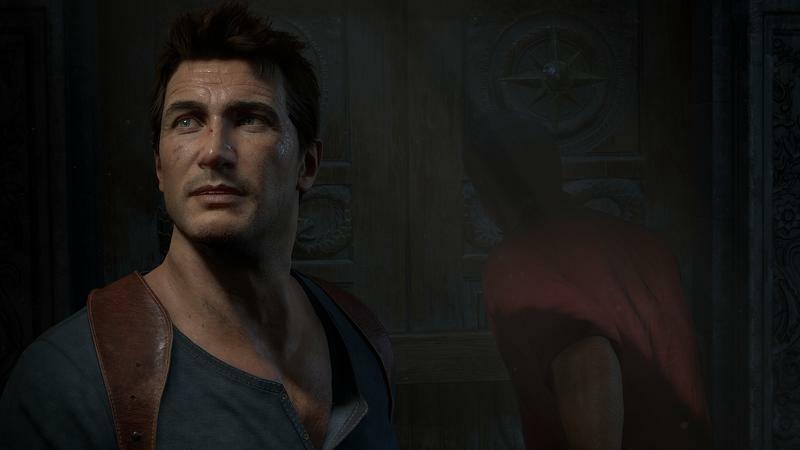 What we’ll end up with is likely going to be an amazing showpiece for the system, but it’s definitely not the one we would’ve gotten.